Tiny Cruise will be ready to go this week. His dam is Poppy and sire is Ramses. Many Champions in his line. Text Carolyn for an appointment to see him. He will be gold/red and approx. 4-6 lbs. as an adult. we are an extremely limited breeder...averaging only one litter per year!! All blacks are sold-more in September, 2019 ! 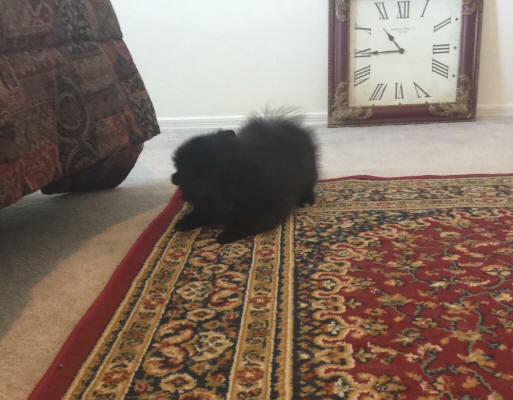 Very tiny, heavy-coated GOLDEN male Pomeranians. Parents available to meet. AKC registered available to good home. Text Carolyn 480-840-4983 for an appointment to see them. $1300. Twice the quality, half the price of the big breeders, pet stores and online puppy sites. 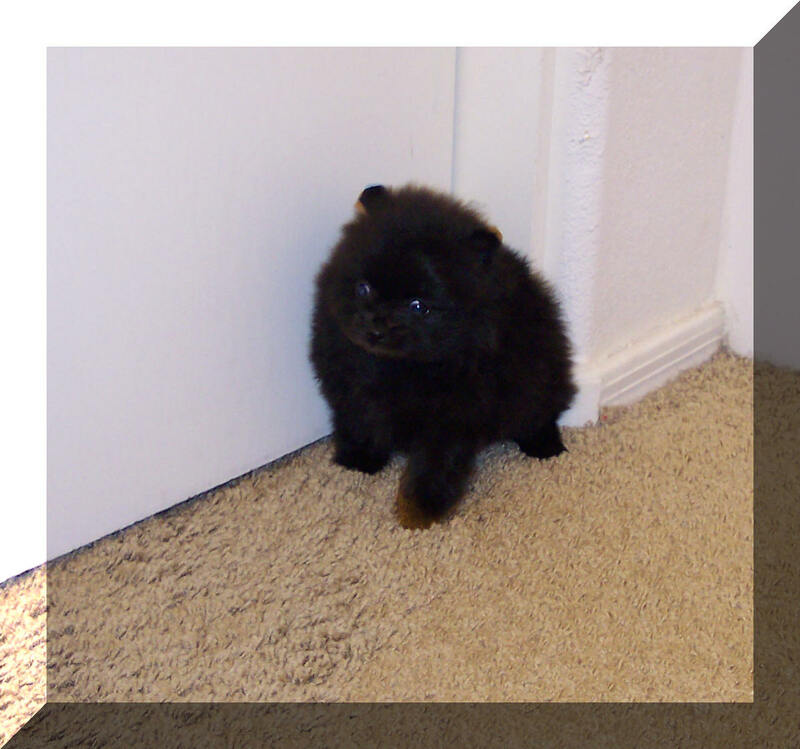 We have a very, very limited number of puppies each year, so you can be sure of their personal care and socialization. Be sure to contact us to put your name on our waiting list. We try to match our puppies with the perfect family! 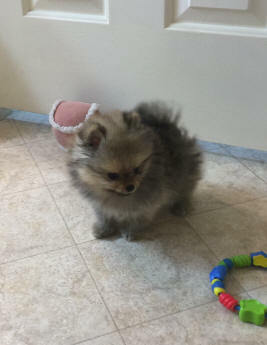 Shopping Malls and puppy websites sell very inferior Pomeranians puppies for $3000 - $3500. these tiny dogs love their people!